WELCOME TO RED HILL CAMP. Yiradhu marang - Yinaagalangbu, gibir-bangbu, wugalbu, migaybu. That means, hello – ladies and gentlemen, young men and women. Well in my time, as a little girl, I came here with my grandparents who were doing domestic work for people around here, for the elite. We'd come with the horse and sulky from Yass. We’d camp here 'cause there's a creek running down there from the Grammar School. We'd take our horse Poppy down to the creek and she would have a drink and wander around. That's what people wanted in them days, somewhere where you could always have a drink of water. And of course the Molonglo River (now Lake Burley Griffin) wasn't far from here. In them days, there was an abundance of food on the Molonglo, shellfish, lots of fish, cod, crabs and ducks. 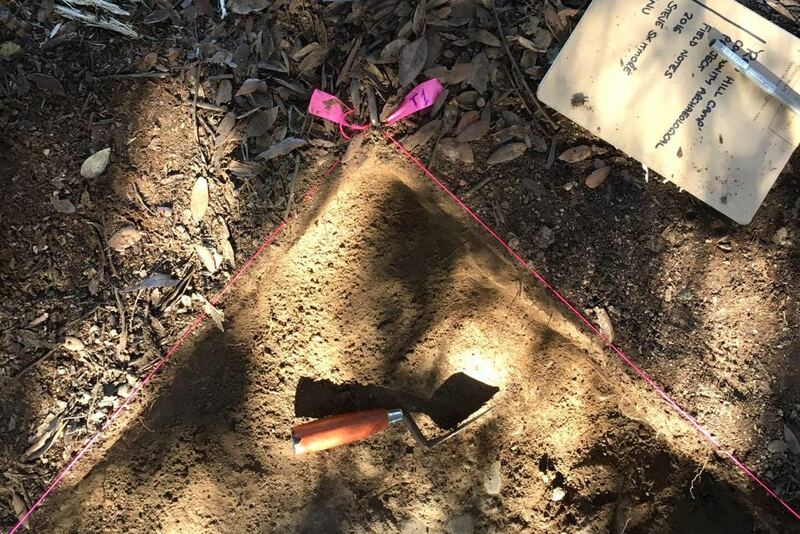 The Red Hill Camp Community Archaeology Project was a student-led research project undertaken in Canberra in 2015-17. It was a collaboration between students at the Australian National University and Canberra's local Traditional Custodian groups. This legacy site provides access to the research findings and publications. All information on this site is covered by a Creative Commons non-commercial share-alike license. This site is maintained by Canberra based heritage consultancy Action Heritage. Red Hill Camp is colloquially known as the ‘last campsite of the Ngunnawal’. 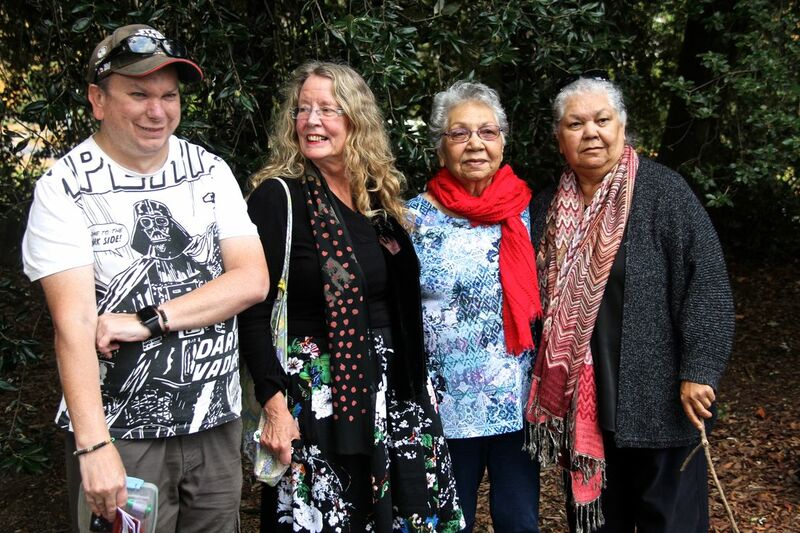 The site is listed in the ACT Heritage Register for its association with the life of Ngunnawal-Ngambri Elder Aunty Matilda House. Today, Red Hill Camp is a small, non-descript park in the inner-city suburb of Griffith, within a couple of kilometres of Parliament House. In the 1940s, Matilda camped in this park with her brother Arnold and her grandparents Cissy and Lightning Williams. They worked at the old Narrabundah Homestead (now Endeavour Street). This project is supported by funding made available from the ACT Government through the ACT Heritage Grants Program.